Elevate BDG is a professional skills training, consulting and workforce management company that makes your employees better. 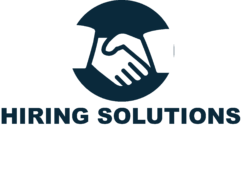 Elevate BDG offers 150+training, coaching and workforce consulting solutions and our focus is the needs of our clients. We offer professional training sessions that cover all topics encountered in modern corporate, non-profit, and government work environments. Classes are tailored to meet the needs of your organization. Everything from the length of the class (half-day, full-day, multi-day), content, focus, audience competency level (executive, supervisor, staff), and desired outcomes can be customized by our instructional designers. Recipients of our workforce solutions become more productive, self-reliant, and capable of performing challenging tasks without micromanagement. Elevate BDG reveals the full potential of each of your employees so you can hire smarter, manage better and develop employees that are happy, productive and committed to your business. With the use of TTI Success Insights® Behaviors and Motivators assessments, Elevate BDG helps you develop effective employees by providing you a 3D view of yourself and identifying your strengths & weaknesses so you can resolve interpersonal differences between team members, build the confidence of your employees, improve business interactions with others an deal with others more effectively. 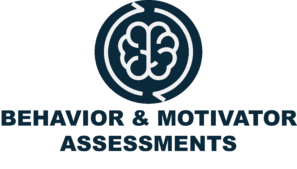 Behavior & Motivator Assessments help people reveal the HOW, the WHAT and the WHY behind what people do. With the use of advanced assessment technology and in partnership with TTI Success Insights, Elevate BDG uses assessments to help you understand why you make the decisions you make and communicate the way you do so you can identify the best role and develop a system for each individual within your organization. Assessments help increase efficiency in teams, reduce turnover, improve communication, reduce workplace conflict & stress and identify your best employees to lead your team to success! There are thousands of people that qualify for the job, but you can only choose one... Dig beyond the resume to understand behavioral DNA so you don't waste your time on a bad hire. Finding the right employee requires more than just knowing their skills & talents, but a thorough understanding of what motivates them to succeed and their personality style. Elevate BDG's Hiring Solutions effortlessly integrate the Behaviors individuals bring to the job and the driving forces that motivate them so you can look beyond the stack of qualified resumes to find the perfect new hire for your company! WANT TO DIVE DEEPER INTO A SUBJECT? Our programs are tailored to your organization’s specifications and needs. Let us determine the best course of action to enhance your workforce at all levels. Elevate BDG offers on-site and virtual training, coaching, mentoring, and creative off-site training offerings in 150+ topics. 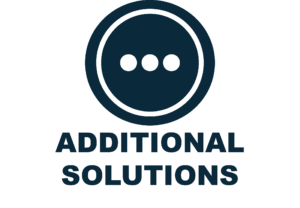 Our “off-the-shelf” solutions can be tailored to meet your organization’s needs or our instructional designers can create a program from scratch to meet your exact specifications. Elevate Business Development Group Inc. was incorporated in 2018. Elevate BDG is a government contracting, professional skills training, coaching, consulting, and workforce management company that makes your employees better. 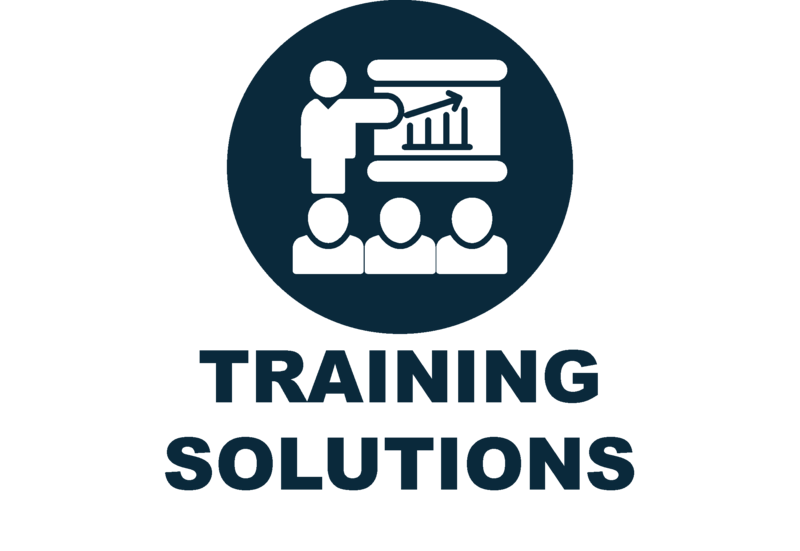 Our diverse roster of trainers, customized training topics, and virtual training solutions ensure your staff, managers, and executives will reach their peak workforce potential. © 2019 Elevate BDG Inc.
Elevate Business Development Group Inc.